Trump calls for strengthening the death penalty and says if the temple had had armed protection, the tragedy would not have occurred. Trump calls for strengthening the death penalty and says that if the temple had had armed protection, the tragedy would not have occurred. The gunman also shot at the police officers who came to face him and four of them were also wounded, local KDKA reported. It described the suspect of this hate crime as a white man with a beard, 48 years old, who was wounded in his confrontation with the SWAT team. The attack occurred during Shabbat services at the synagogue that was filled for that weekend ceremony, and the perpetrator apparently lives in a nearby apartment. Police are also investigating whether Bowers announced his intentions in social media on Saturday morning. His account appears to have been withdrawn. One of the messages on that account said, “HIAS [the Hebrew Immigrant Help Society] likes to attract invaders to kill people. I can’t sit back and watch my people get killed. Screw on your optics, I’m going in. The Gab.com website, which describes itself as “The Home of Online Freedom of Expression,” rejected claims that it was responsible for the shooting after it confirmed that the name identified in media reports as the suspect matched the name of an account on its platform. The site’s statement states that “Gab.com’s policy on terrorism and violence has always been very clear: we have no tolerance for it. Gab unequivocally disapproves and condemns all acts of terrorism and violence. This has always been our policy. We are saddened We are saddened and disgusted by the news of violence in Pittsburgh and we keep the families and friends of all victims in our thoughts and prayers. The FBI is spearheading the investigation into what happened because it is considered a hate crime and a federal violation. 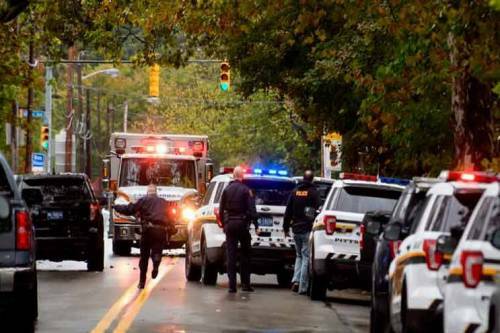 According to KDKA Pittsburgh, President Donald Trump, who advocates the possession of weapons in civilian hands and refuses to endorse any legislation that limits it, said that if the synagogue had had armed protection, things would have been different. The president added, “It’s a terrible thing that’s happening with hatred in our country and, frankly, all over the world, and something must be done. Speaking to reporters at Andrews Air Force Base on the way to Indianapolis, Trump added, “I think one thing we should do is strengthen our laws on the death penalty. When people do this, they should get the death penalty and not have to wait years and years. 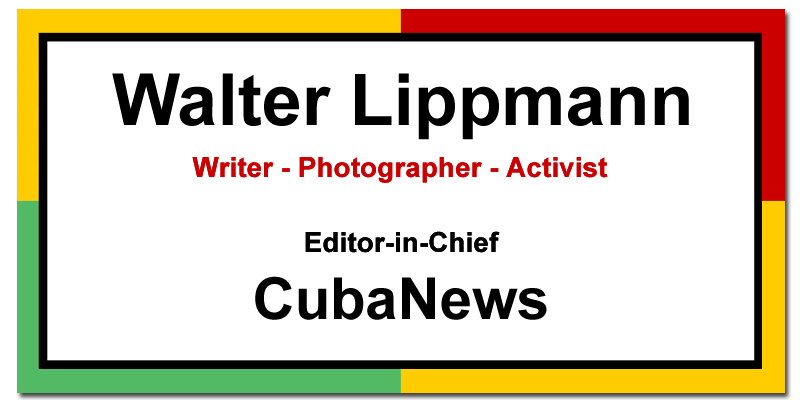 HispanTv cites statistics provided by the Gun Violence Archive (GVA) on gun violence in the United States so far in 2018, with 11,980 people killed and 23,332 injured in shootings.